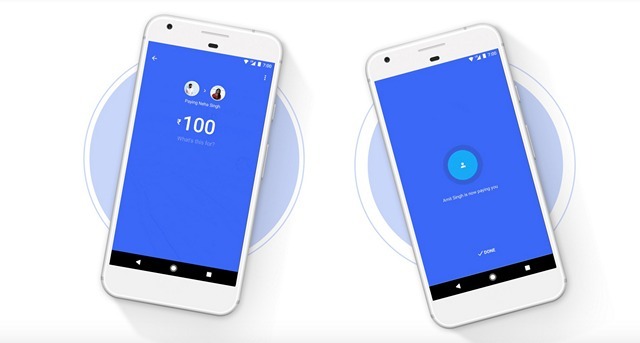 Since its launch back in September last year, Google Tez, the company’s UPI-based payments app for India, has seen tremendous growth. As of December last year, Google reported that the app was adopted by over 12 million users and had processed approximately 140 million transactions. The company also introduced new features for the app, including support for utility bill payments, to further increase adoption. Now, according to a recent report from Gadgets 360, Google has started rolling out a new chat feature for the payments app. The feature, which is in its initial stage of deployment, will allow users to communicate with their contacts while sending or requesting money from them. The main purpose of the feature is to facilitate any transaction related communication between Tez users. “We’ve added a feature to Tez that allows you to send simple messages back and forth to your contacts about the payments you make”. 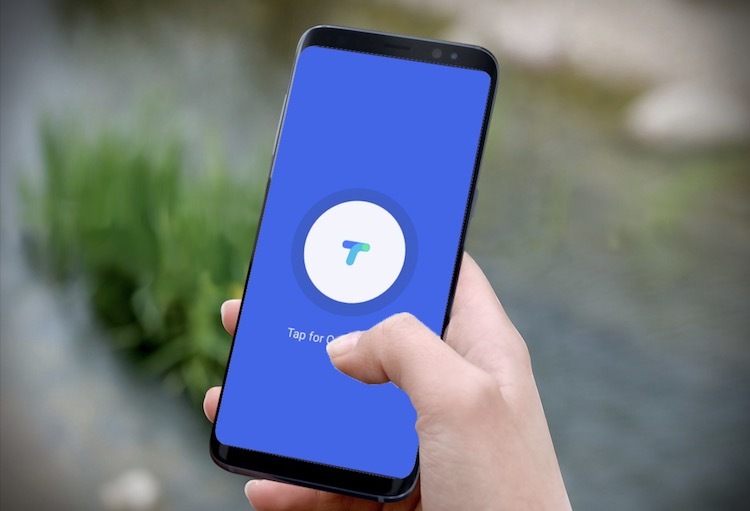 As of now, the feature isn’t available to all Tez users and is only accessible if both the sender and the receiver are using the latest version of Tez. In order to start a chat, the Tez app now has a dedicated chat button which located next to the ‘Pay’ and ‘Request’ buttons. Additionally, users will be allowed to block a particular contact or disable a thread, if need be. The new chat feature comes just weeks after WhatsApp started testing its own payments feature in the country. Domestic payments major, Paytm, also launched a dedicated chat platform called ‘Inbox’ late last year. The new chat feature will help Tez compete with WhatsApp and Paytm, both of which already have a large user base in the country. The feature is currently in its initial rollout phase and is expected to reach all Tez users in the following weeks.